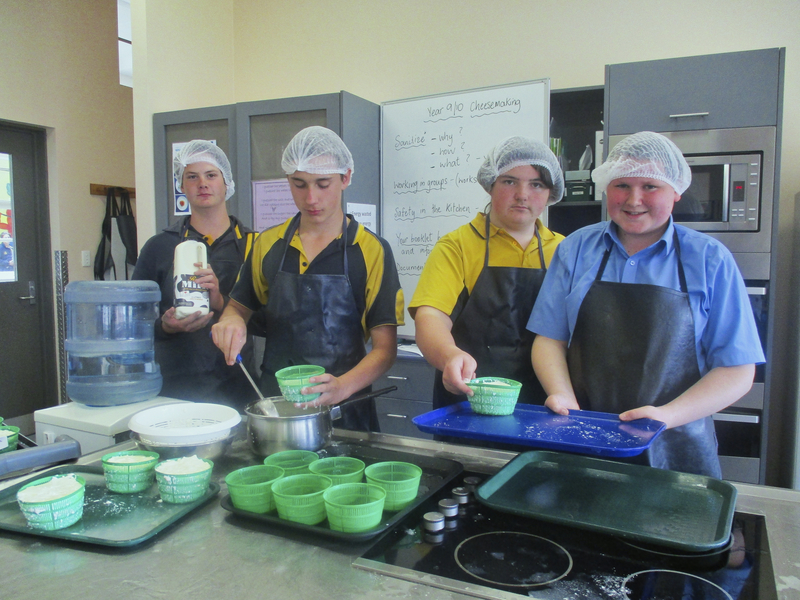 Tassie cheesemakers take advantage of "best milk in the world"
Earlier this year, an unusual professional development workshop saw a group of Tasmanian teachers try their hands at cheesemaking. Students from Karen Weitnauer’s cheesemaking class have been busily working on a Persian feta, with plans afoot to begin on a Greek feta and a milk ricotta. Under the tutelage of master cheesemaker Graham Redhead, the teachers learnt how to make four simple cheeses.